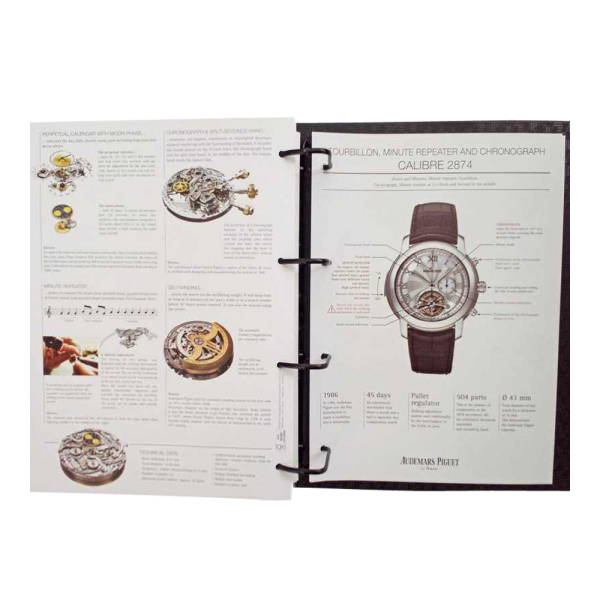 Rare Audemars Piguet dealer master watch catalog. 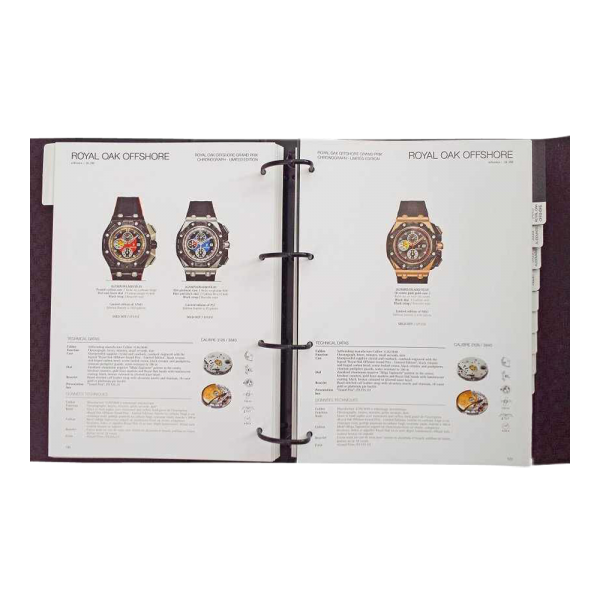 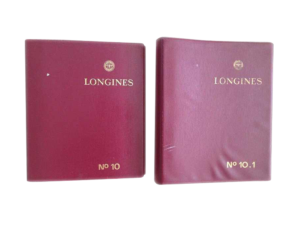 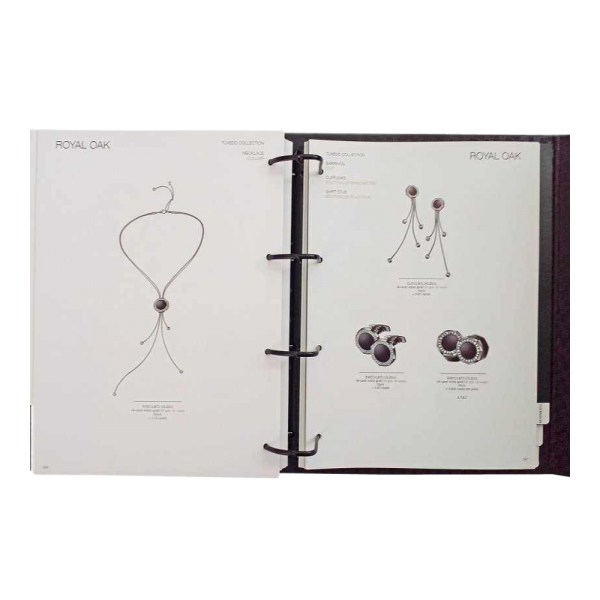 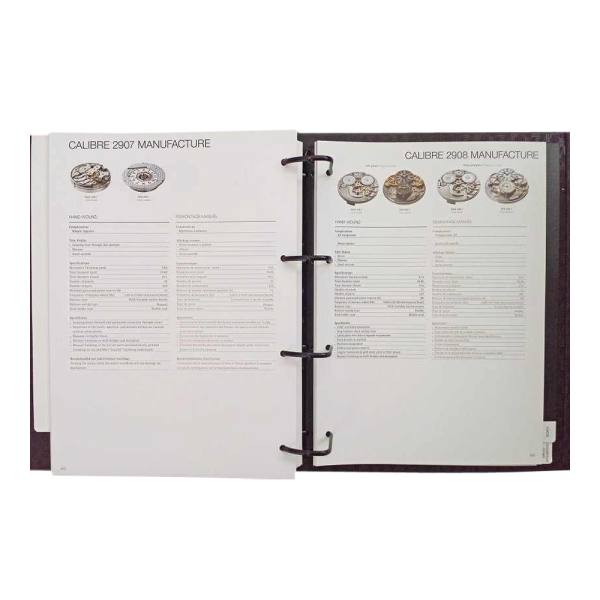 This very large 4 ring binder wristwatch catalogue is impossible to get unless you are an authorized dealer or distributor for Audemars Piguet watches. 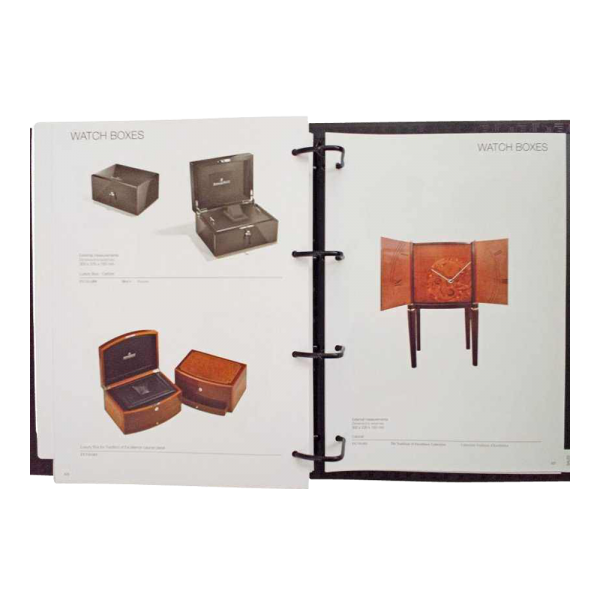 Includes very rare models, such a large number of tourbillon minute repeater watches. 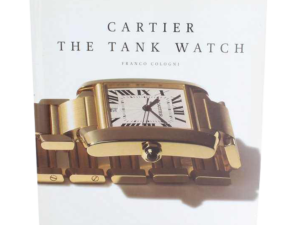 A must have for any serious Audemars Piguet collector, dealer, scholar, or aficionado. 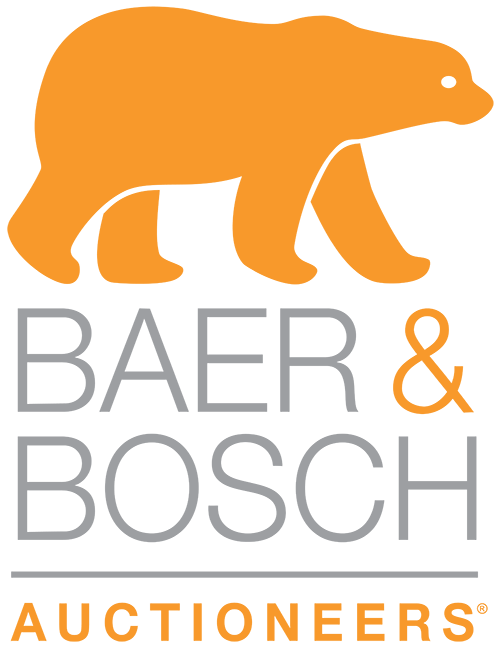 Text in English and French.